Released on Playscape Recordings, 2018. Released on Playscape Recordings, March 2018. 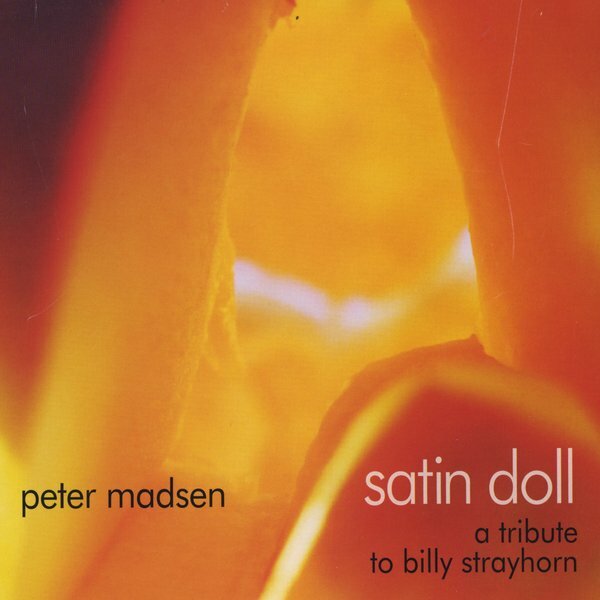 Satin Doll – A Tribute to Billy Strayhorn. Released on Playscape Recordings, April 2017. Live DVD of the CIA Seven on Six Guitar Ensemble, recorded live at the Kammgarn, Hard on Nov 29th, 2014 & released in 2016.